Photos are one of the most important data that every one keeps in their phone and other devices. There are tons of back up services available for iPhone but most of people don't use them before they actually realize their importance. You may lose your photos by accident or some malware attack, you may also delete a picture at some time and then you realize you needed that. 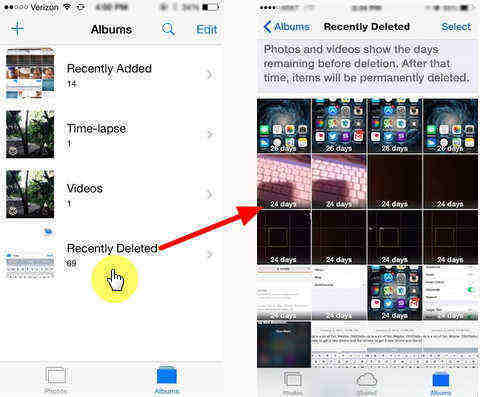 If you are one of those guys and have no clue what to do, then keep on reading, this guide will explain how to recover deleted photos from iPhone without backup. Step 1: Connect your iPhone with PC and launch UltData. Step 2: Software will detect your iPhone and show you interface to select what data to scan. Step 3: You can check "Photos" or "Select All" and click "Start Scan". Step 4: Now choose "display deleted items" and decide what to recover.You can preview pictures and double click it to view full size. Step 1: Connect your iPhone with PC and launch iTunes. 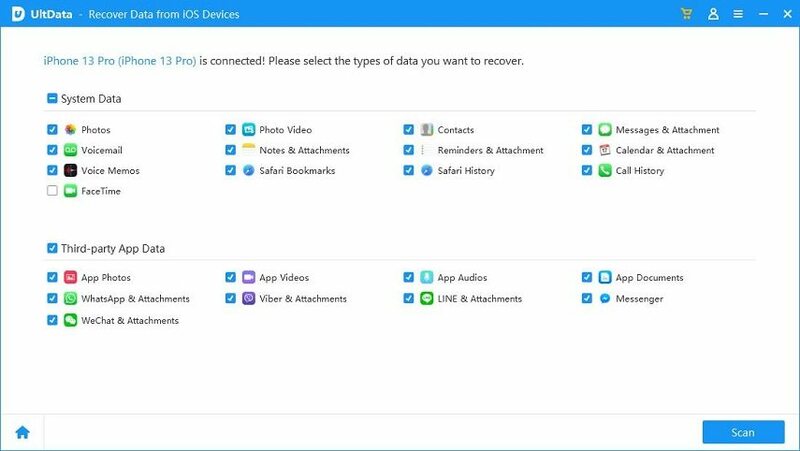 Using iCloud is very effective to backup data on your iPhone, the best thing about this method is that you can access your data anywhere you want. Apple has increased their cloud storage recently, if you have not been using iCloud then this is the best opportunity to get best out of it. Step 1: Go to "Settings>[Your Name]" and tap iCloud. Step 2: Now tap "iCloud Backup". Step 3: Tap "Back Up Now" and wait till progress is complete. Tenorshare iCareFone, a wise helper for you to manage your iPhone data that can help you selectively backup photos as well as restore the backup file in your computer. It run faster than iTunes/iCloud and allows you selectively choose the files you want to back up. Step 1: Connect your iPhone with PC and launch iCareFone. Step 2: Click "Backup & Restore" from main interface and choose data type for backing up. Step 3: Click "Backup" to start the process. 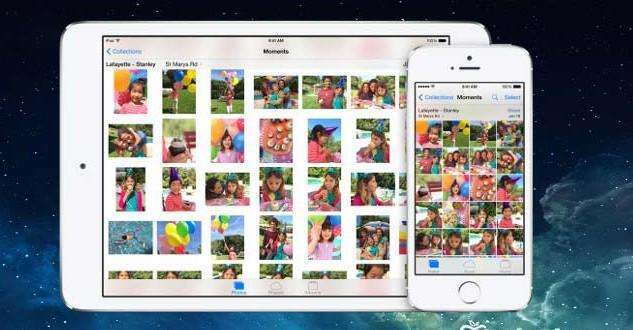 That's all on how to recover lost photos from iPhone without backup. We recommend you to check out iCareFone, its an awesome tool to keep your iPhone healthy and backed up.